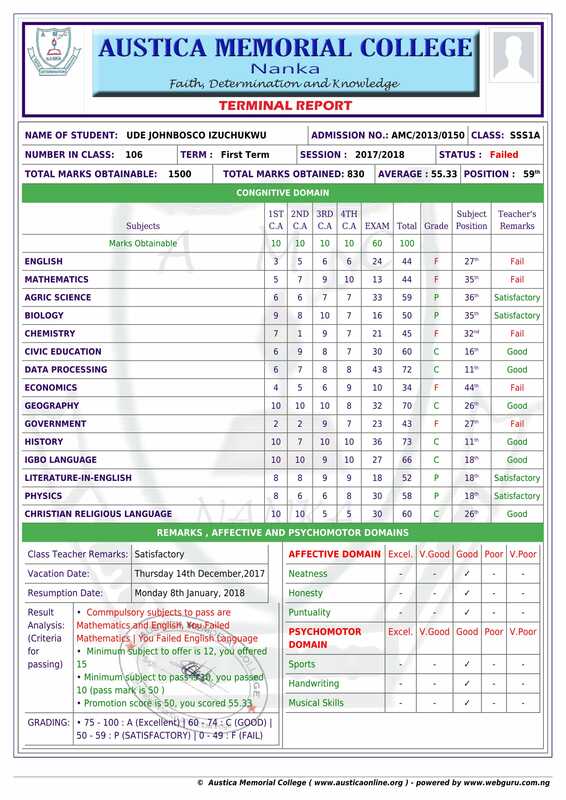 So many school principals and headmasters have testified to the awesomeness of this software that it meets their school requirements , nice comments from parents and good technical support. Reduction in school administration running cost. * Increase in school administration efficiency and efficiency. * Easy students admission process. 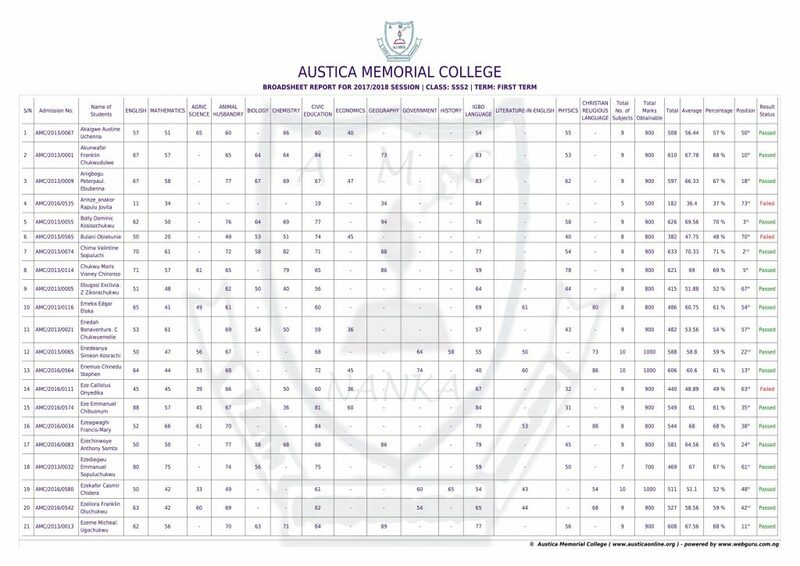 * Online database of results, students and teachers . * Online results checking for student and parent. * Email and SMS alert for parent and student. Watch these video demo and see all awesome features and magnificent things we are offering you. We are second to none.